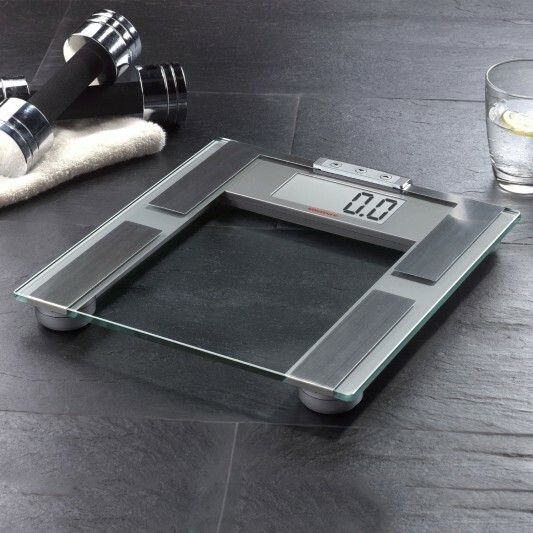 Oh yes we have all looked at our scales and the disappointment certainly shows on our faces when looking in the mirror. I thought it only fair to share my knowledge of weight loss to the many as my Christmas present to you all. It is simple as long as you pay attention to what is being said —with my guidelines you can all be somewhat thinner prior to Christmas. Using –nothing but knowledge — no purchases involved –no catches —daily posts between now and Christmas of my weight loss progression. Happy to help you with tips for you. Let’s lose weight together —I started yesterday already I am 2 Ibs down. —You will find I will flip between Imperial measurement and metric as I am a little old fashioned at heart but I do love to see the kilos slip away. Having previously lost 23 kilos I thought it important to get back on the horse —rest nice and easy in the saddle and speed away down the weight loss ride to the finish line. Ok day 1. 2 Ibs down. Yesterday was a fun day commencing my renewed joie d’vivre — a leisurely 4km walk with my walking friends and a lunch out –dining on Mahi Mahi and green beans in a sticky tomato sauce (hold the mash please) also the bruschetta starter –ditched and replaced with an espresso cup of the house soup d’jour. Oh yes the key here is ask, ask, ask for replacements to what is on the menu even if it is a ‘specials menu’…..
Are you a food pincher whilst preparing meals?